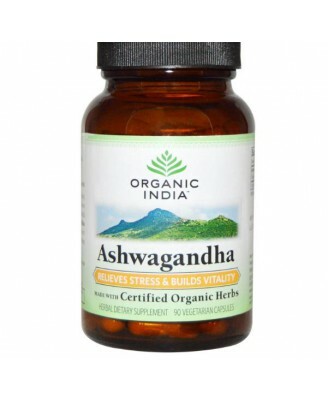 Ashwagandha is a natural source of energy and vitality. 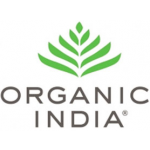 Being a powerful adaptogen, Ashwagandha allows the body to successfully adapt to stress, including mental, physical, emotional and environmental. 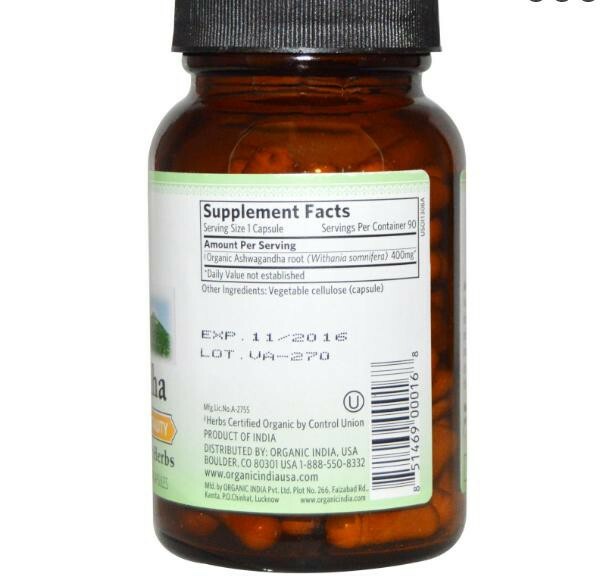 Ashwagandha builds stamina (well-noted for male sexual endurance) and supports adrenal health. 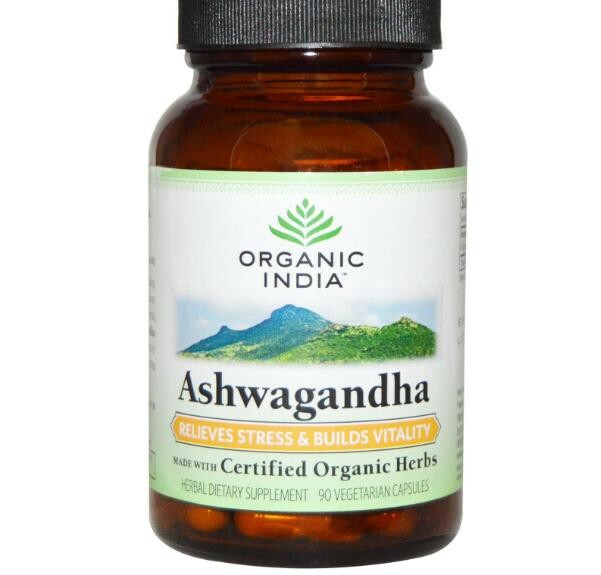 Ashwagandha soothes the nervous system and supports restful sleep. 1-2 capsules with food and water 2 times a day, or as directed by your health care practitioner.